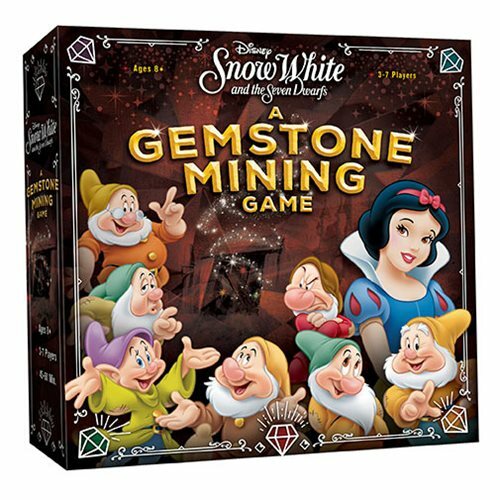 Play Disney's Snow White and the Seven Dwarfs Gemstone Mining Game and push your luck as you collect valuable gems from the mine and earn bonus points by discovering gem combinations from Snow White objectives. Based on the popular Quartz game play by Passport Studios. 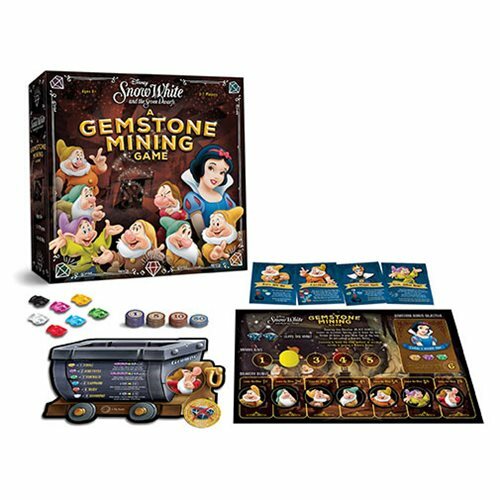 This is the perfect addition to the next family game night. For 3 to 7 players. Ages 8 and up.